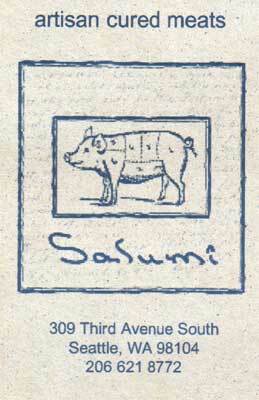 We had heard much about Salumi in Seattle. We knew it was run by Armandino Batali, and we knew that Armandino Batali was the father of Mario Batali, and we really liked Mario Batali's restaurants in New York City. Mario built his reputation at Po and then created Babbo, and both restaurants were Italian, modern and wonderful. Needless, to say, in our usual mode of procrastination, we never seemed to get to Salumi. 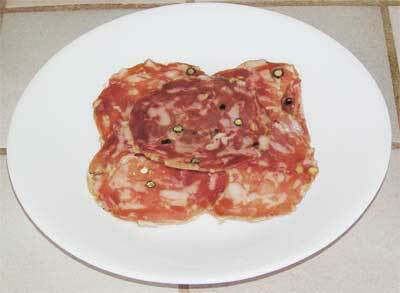 Then, we needed cold cuts for a party. Actually, it was for our housewarming at Lake Crescent Cottage, and we wanted something special. So, we went in to Seattle for a day and wandered over to Pioneer Square and a bit inland to Salumi. 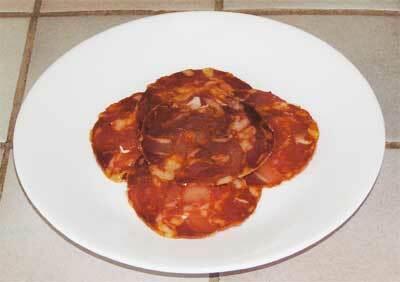 To be honest, it is easy to miss Salumi from the street. It isn't much of a place, and it doesn't have a big sign. Still, we found it, and we went inside. It isn't much inside. It is probably ten feet wide and thirty feet deep, but it is packed with flavorful Italian goodness. We ordered fifteen pounds of cold cuts and four sandwiches. We tried the sandwiches on the Bainbridge Island Ferry. We were impressed. We were eating the best salami we had tasted, possibly ever. Soon, the sandwiches were strictly an internal matter. The next day, we did some quality control on the rest of the goodies. They were magnificent. 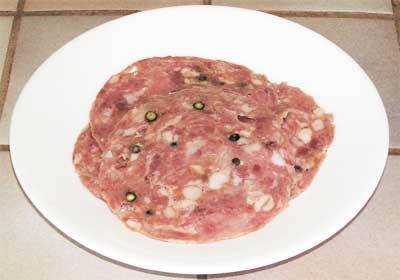 Armandino Batali makes his own salamis and sausages, and he isn't afraid of organ meats, like tongue. The spices were rich, the meat flavors hearty. 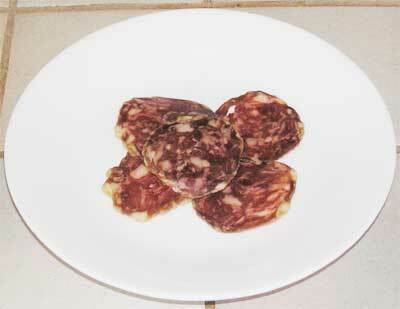 In fact, the salamis and other cold cuts we tried were so good, we couldn't reduce them to tiny little pictures, so we have some pictures on this web page (see below). 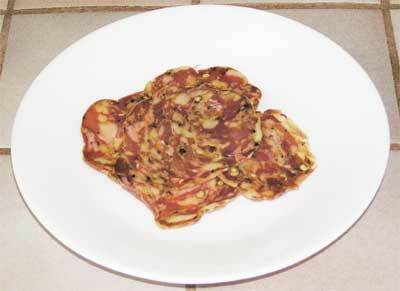 As for our favorites, the coppa, the country salami, followed by the spicy soppresetta. But, let's be honest, all of them were better than anything you've ever tasted before. Enough said.